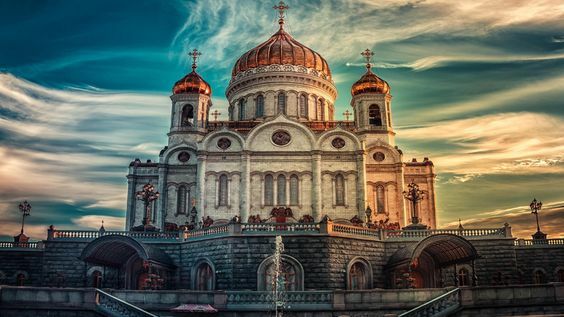 There is a Christian renaissance happening right now in Russia of truly epic proportions. It is being deliberately ignored by the entirety of the western corporate media - so we are bringing this story along with important Christian issues into the secular media space. It is reviving medieval monastic traditions on a large scale, which barely survive elsewhere in the world. 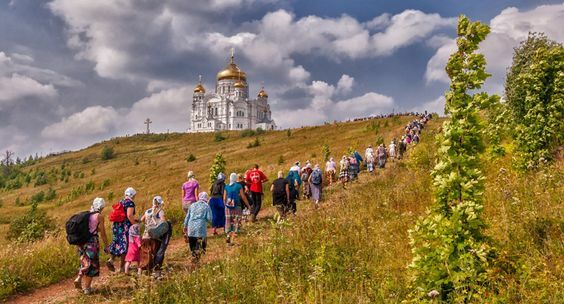 Separation of Church and State is one of the most sacred of modern Western beliefs, yet modern Russia rejects this as, in fact, harmful to society, preferring to unite them into one monolith. This site is for any reader interested in what is really happening in Christian Russia, her history, and the greater Christian world. It is for anyone curious about Christianity in general, for Protestants, Catholics, and others who want to learn more about Orthodox Christianity - which, of the world's major religions, is one of the fastest growing, even among the thousands of Christian denominations that came from it. More so than English Anglicism, or any American denomination, or German Lutheranism, Russian Orthodoxy is intertwined with Russian national identity. A possible analog is Catholicism in Spain, but even here, the connection with ‘Russianness’ is stronger with Orthodoxy. Thus the oft-repeated saying "To be Russian is to be Orthodox and to be Orthodox is to be Russian". We are crowdfunding for our launch now. Please consider supporting this noble cause. Help bring Christian issues into the secular media cycle, and defend traditional values. 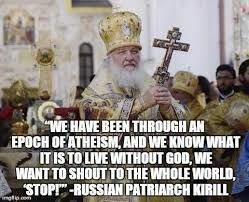 Without further ado, ladies and gentlemen, I present to you: www.russian-faith.com.